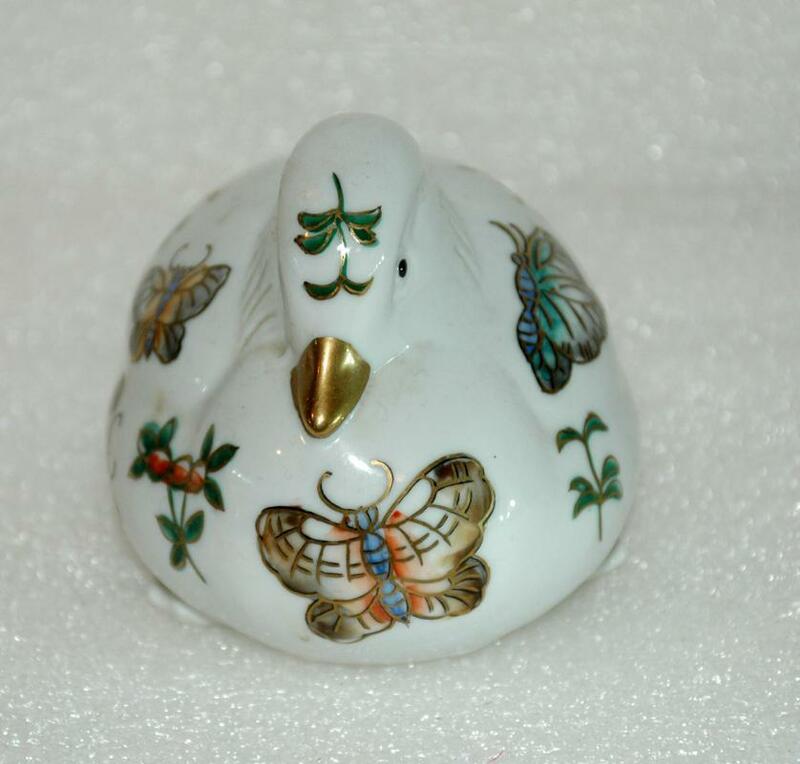 Chinese Porcelain Sitting Duck, Hand Painted with Butterflies and Gold Trim Figurine. It is 5.5 inches long by 3.5" tall. 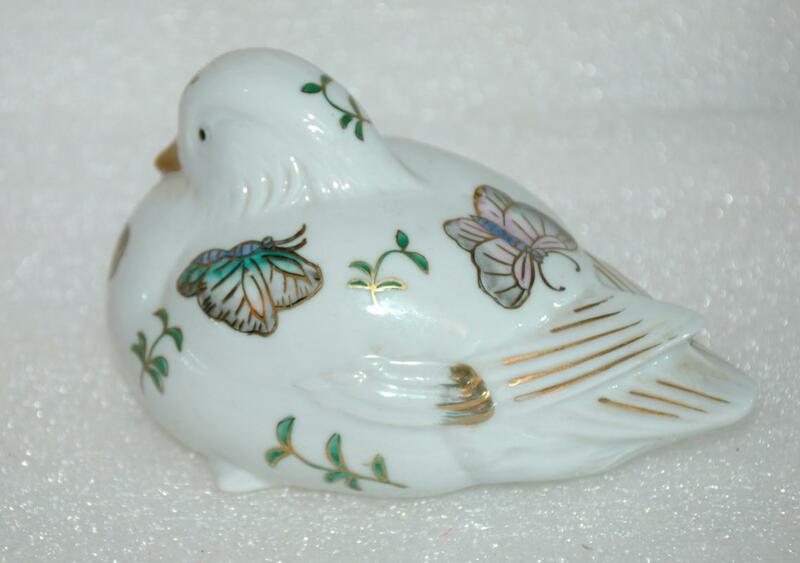 In beautiful condition with intricately painted butterflies and flowers. 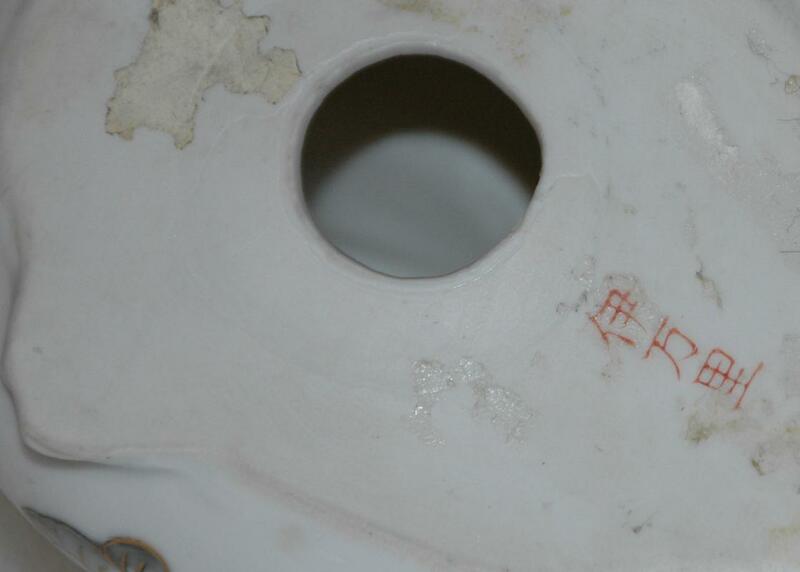 It is signed on the bottom in red ink. 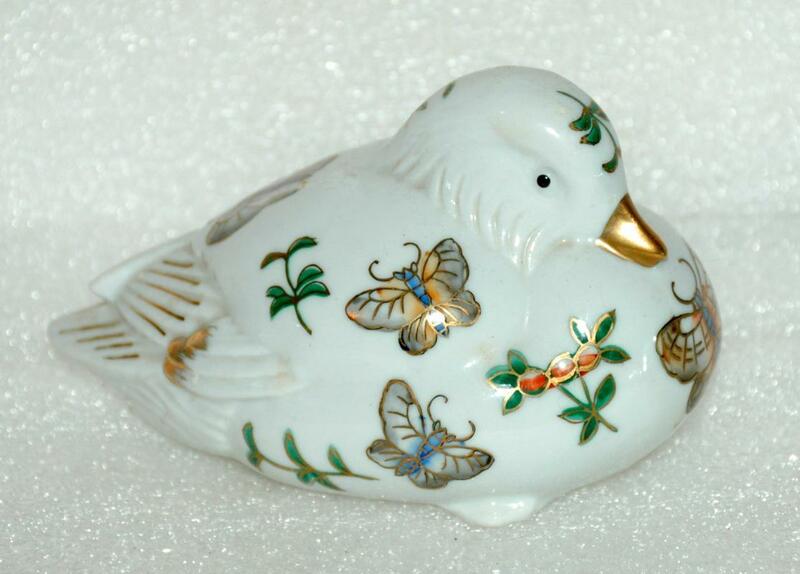 Items Similar To "Chinese Porcelain Sitting Duck, Hand Painted with Butterflies and..."